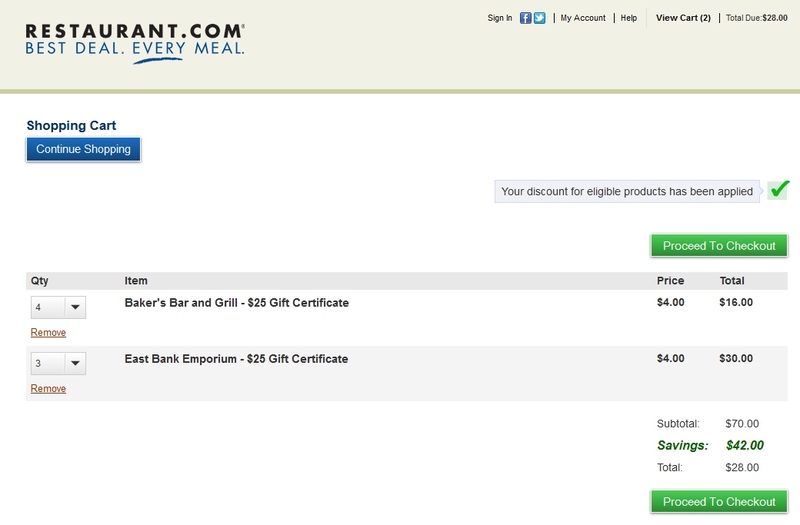 Returning to Restaurant.com deals with Ebates – some decent savings on tap worth a look! I love shopping portals. I use TopCashBack to buy AMEX gift cards each month plus right now they are paying 2.25% vs the standard 2% and code HOLIDAYCC4 could waive your card fee (not S&H – HT to FM-QD). 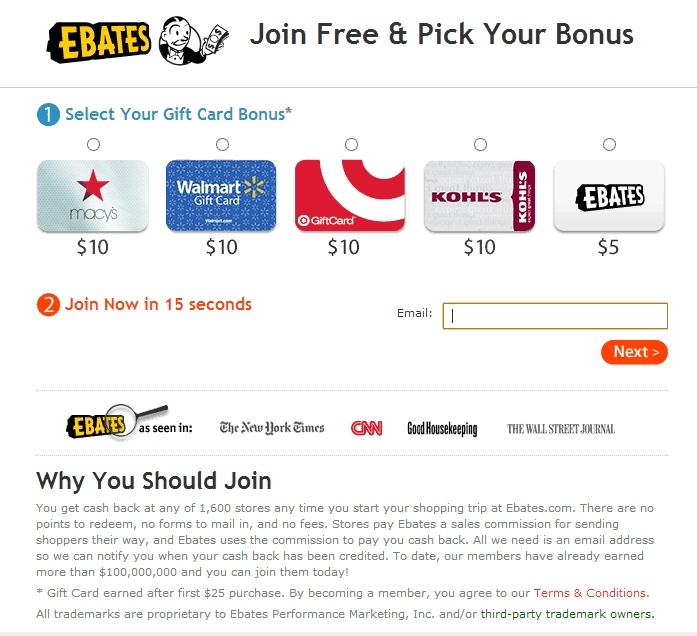 But I also love the reliability and the speed that EBATES pays me for different shopping. As you can see from the above, if you have NOT signed up before, use my link, and when you spend $25+ dollars you can get a $10 Gift card. Right now, with the code ENJOY , Restaurant.com is giving you 60% off the price of the dining coupons. Not as good as the 80-90% off they had a few years back, but still the math works. Take a look. You pay $28 for the 7 certificates that get you $175 off when dining (min purchase required and most times drinks do not count). But, you also get the $10 new user gift card and you get 15% cash back on what you spent getting you $4.20 back. Bottom line you are get $175 in food discounts for just $13.80. Another neat thing is these coupons never expire. If you don’t use one, or a place goes under that you got a coupon for, you just get credit back. So, say you have a $50 one and don’t use it, cash it back, and buy two new $25’s for another place if you want to! ← How good is 2014 going to be for DAL stock? I think REALLY GOOD!